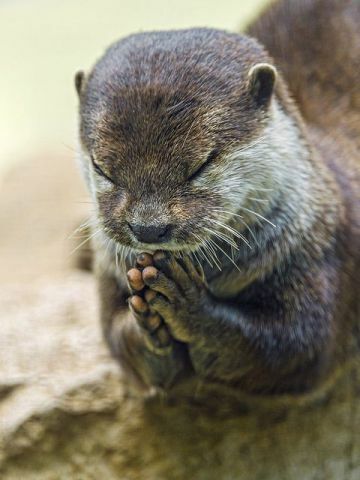 Dear God, please help me feast on an abundance of clams, oysters, and mussels from your teeming ocean today. . . Please provide some for the others too. I don't want to appear shellfish!